NH6481 16" X 16" X 48"
TRAP DESCRIPTION: 16" Wide x 16" Tall x 48" Long. 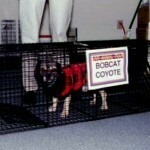 Large heavy duty trap for catching small to medium sized bobcat and other animals. Very strong and heavy. 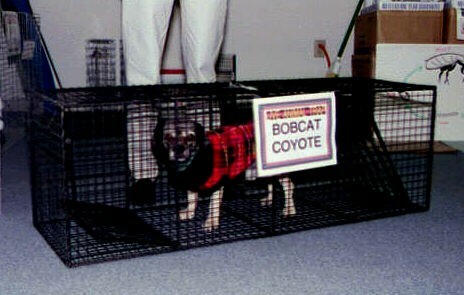 Built for trapping a lot of animals and being able to withstand the use. This design uses a steel frame on which heavy wire is mounted. The trip pan is set using the "U" hook which is adjustable.